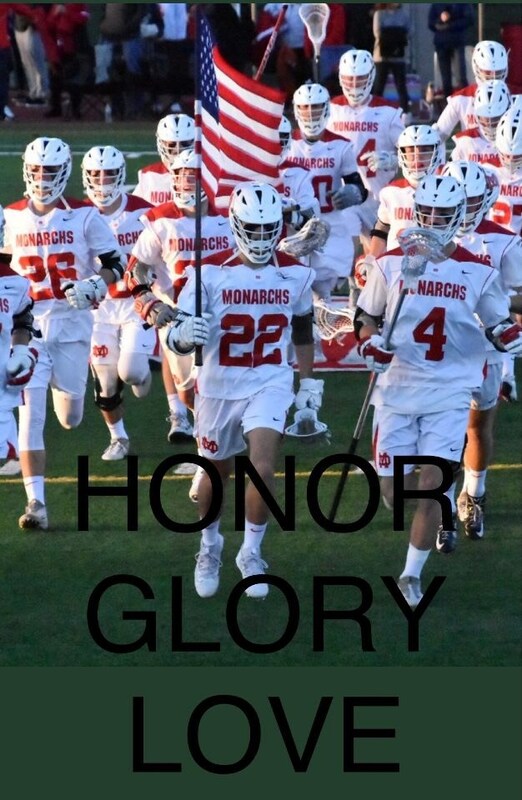 The Mater Dei boy's lacrosse program is built around a strong brotherhood and family atmosphere. Our vision is to develop our young men on and off the field while guiding them to be the best gentlemen, scholars, and athletes as they can be. We understand that with time, athletics will fade, but the character and integrity they develop throughout their years in high school as a student athlete, will pave the way for their future and will last a lifetime. 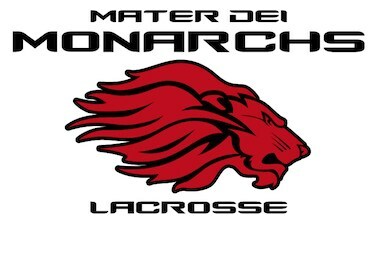 Join the Mater Dei coaching staff and speed coach for 4 summer clinics. Each clinic will include 45 minutes of position specific and team drills, 45 minutes of speed training with a Mater Dei speed & agility coach, and finish up with a 30 minute scrimmage.